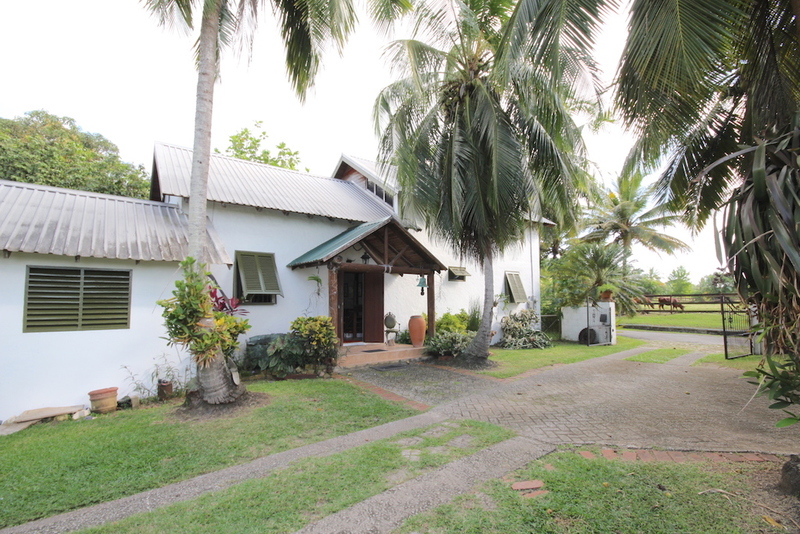 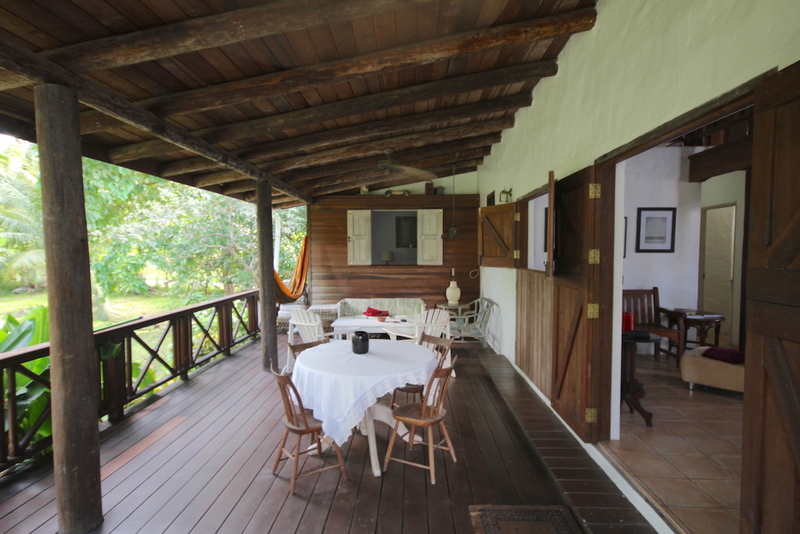 Charming and rustic designed 3 bed, 3 bath furnished house set behind automatic gates on 4 acres of lovely grounds with plenty of fruit trees, mangoes, avocado, golden apples etc. 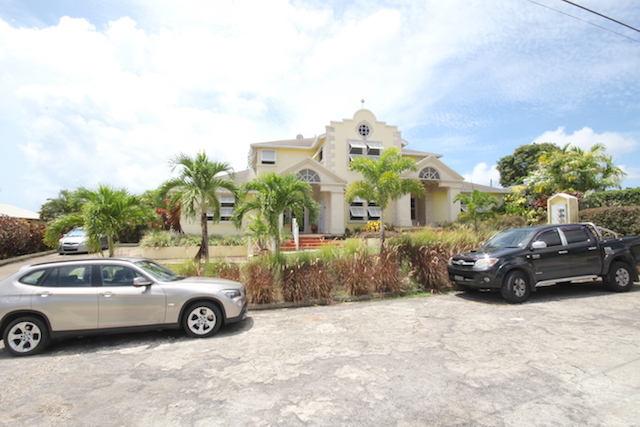 There are three homes on the 4 acres, attached to this 3 bedroom unit is an occupied cottage. 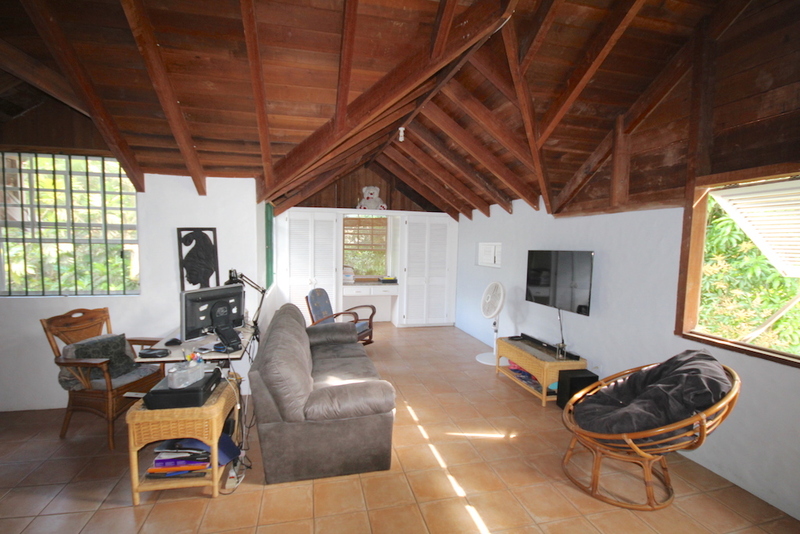 Easy parking and a double carport is available. 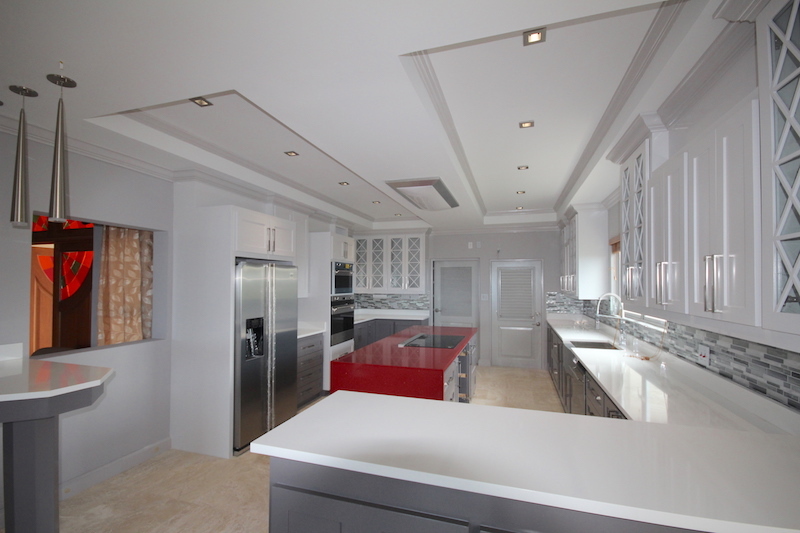 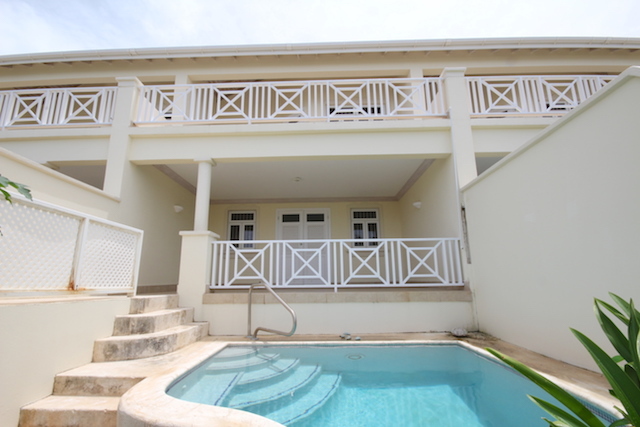 From entry enjoy double floor ceilings, open plan equipped kitchen, which easily flows to the rear huge patio with Jacuzzi. 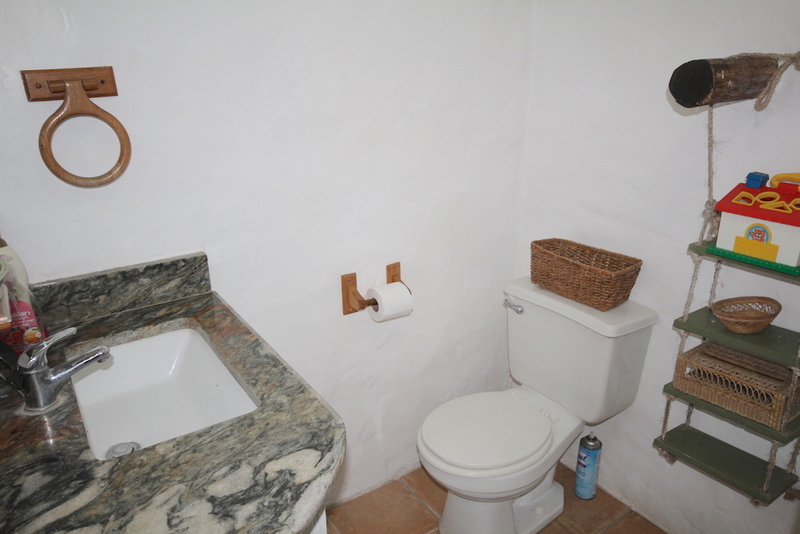 Both a washer and dryer are in the laundry room. 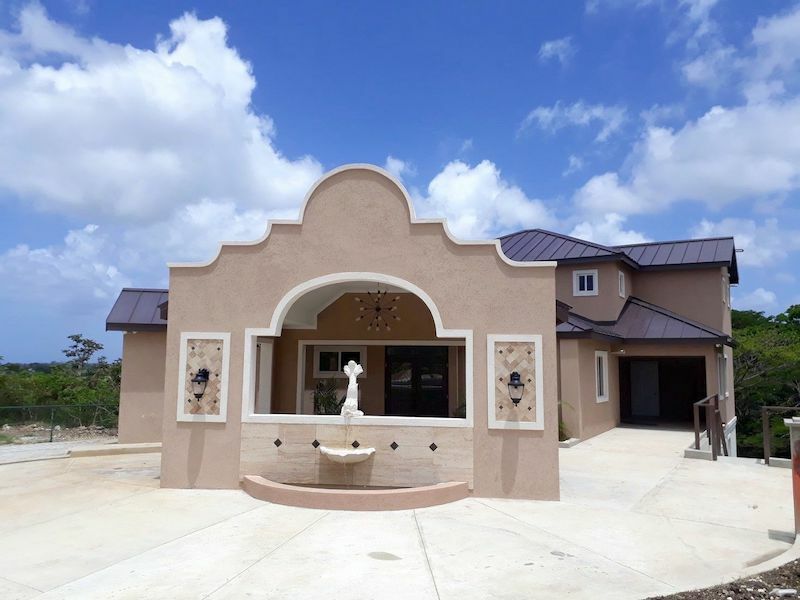 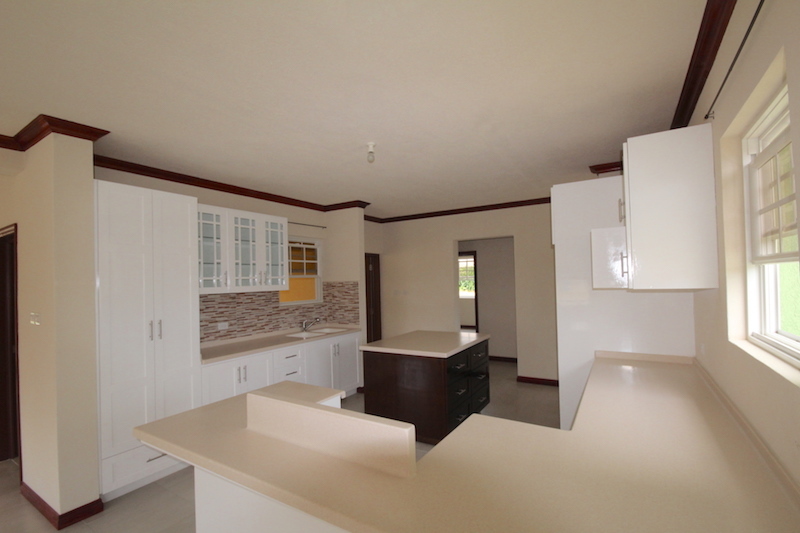 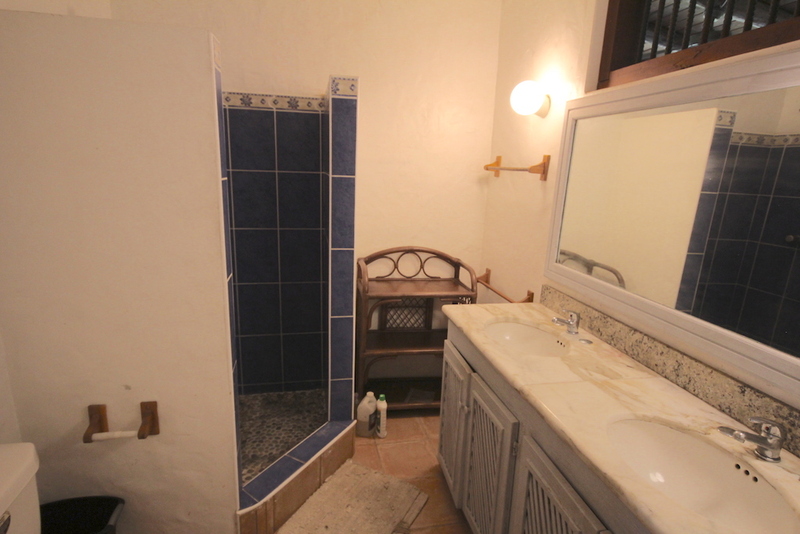 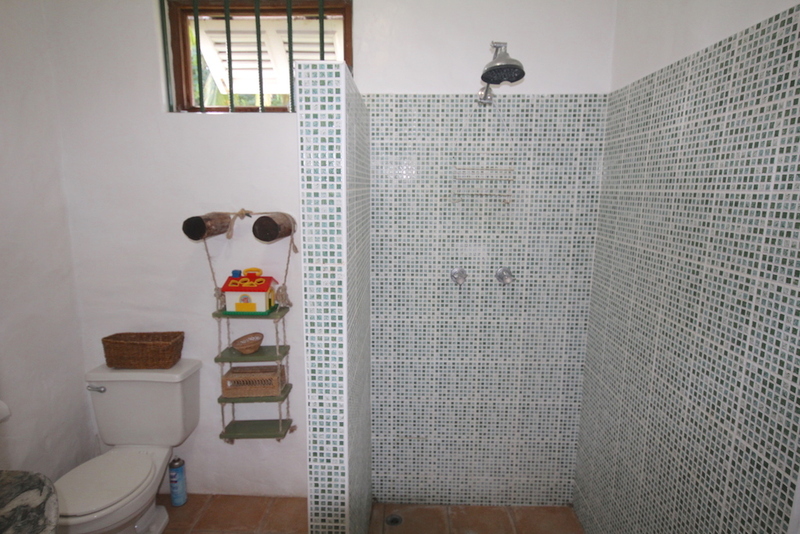 Two bedrooms and bathrooms are downstairs while upstairs offers more living areas, both a bedroom and bathroom. 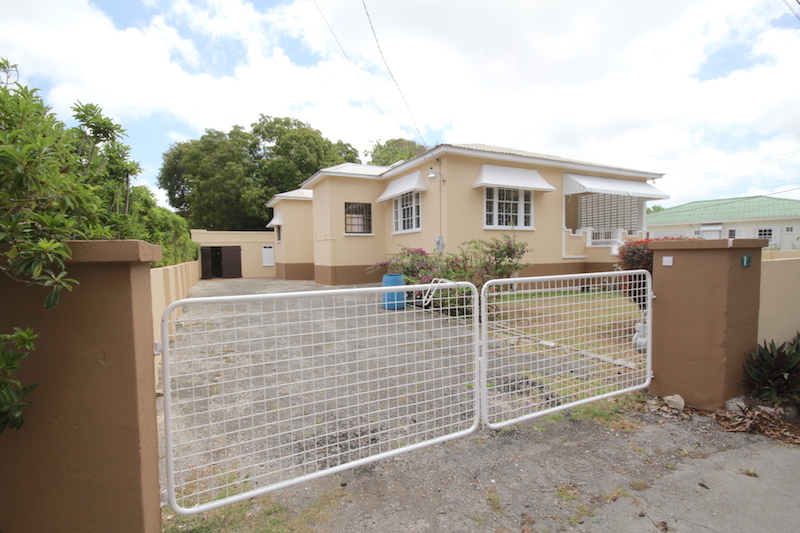 Security grills and solar water heating are installed. 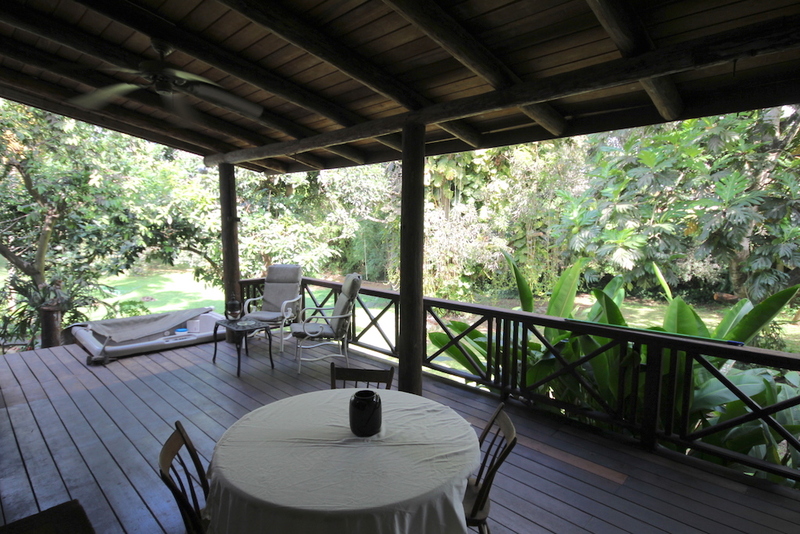 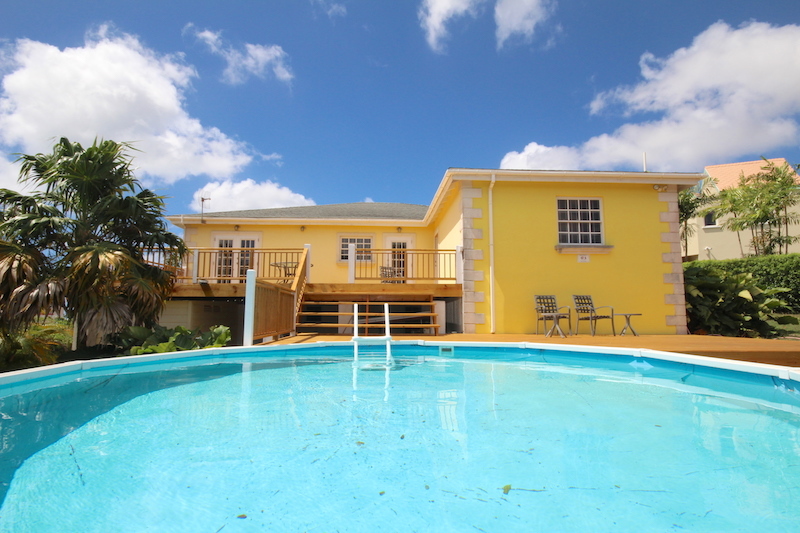 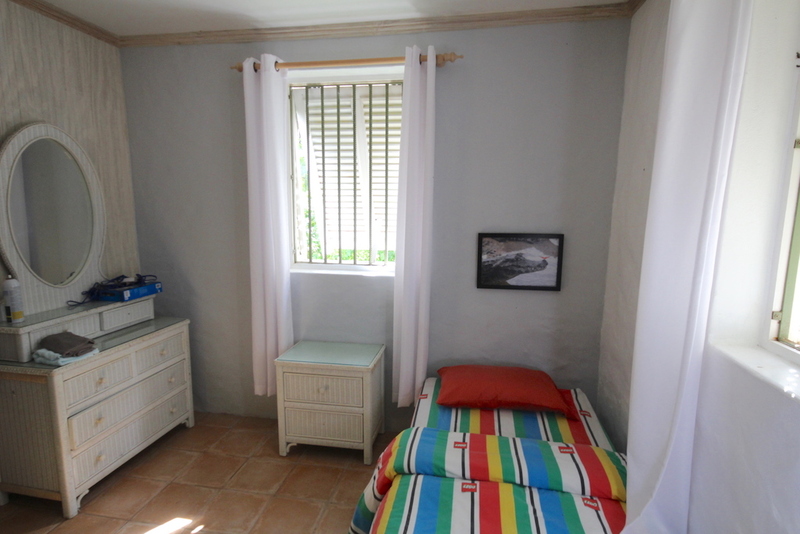 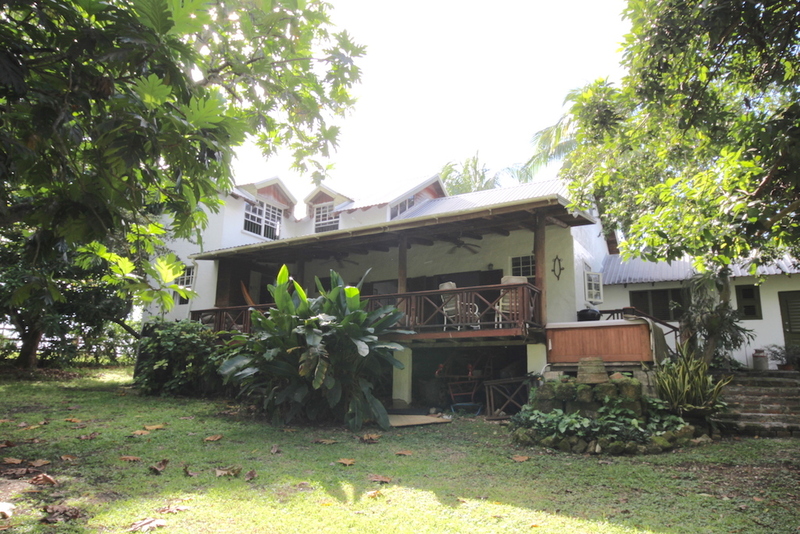 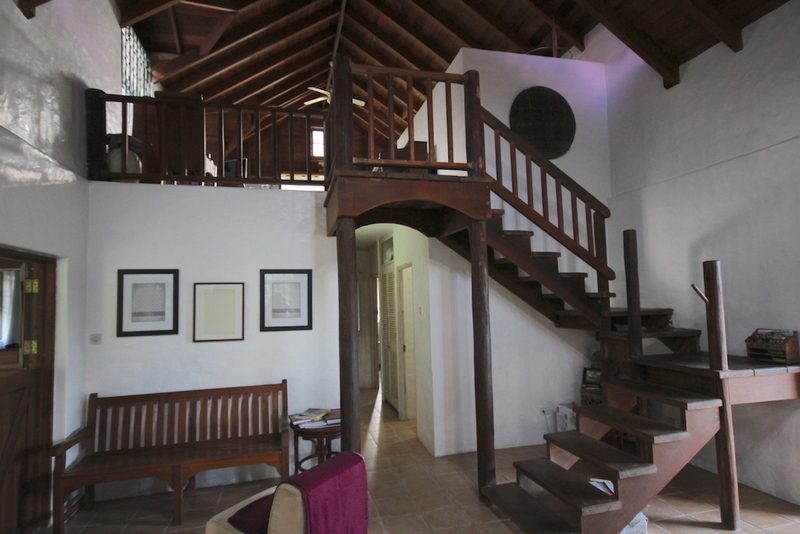 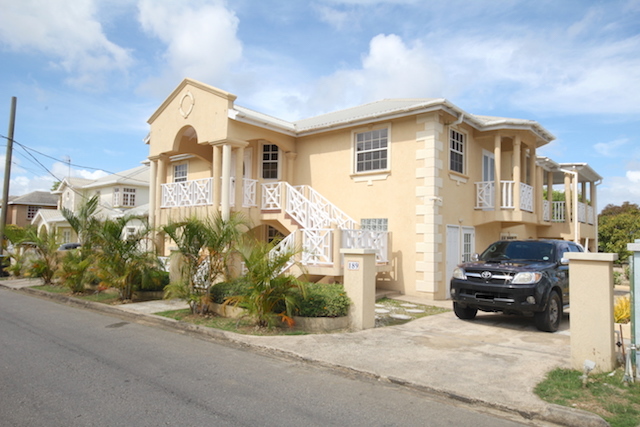 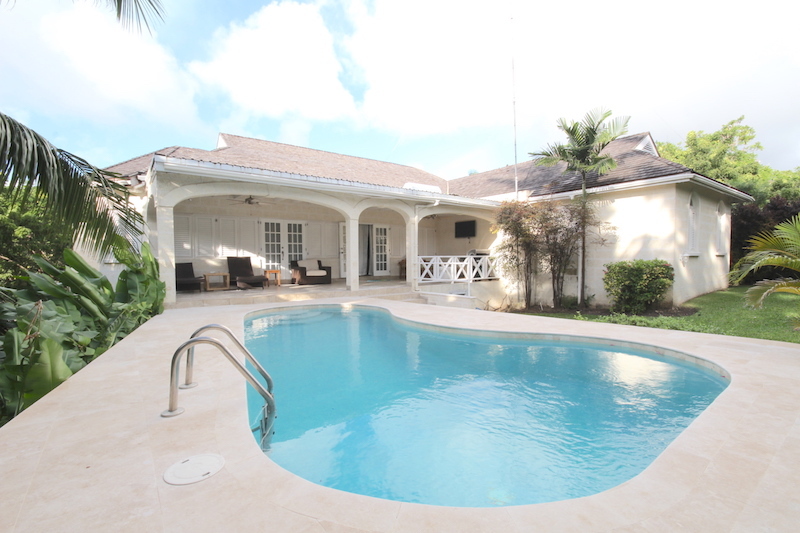 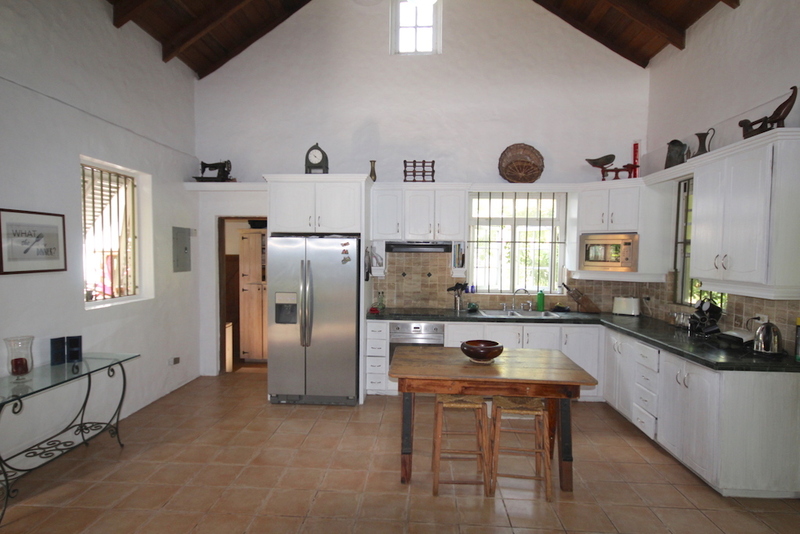 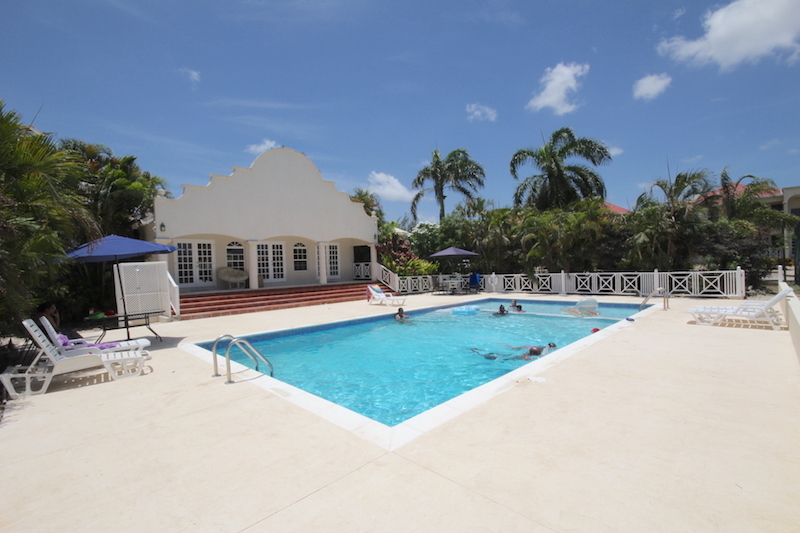 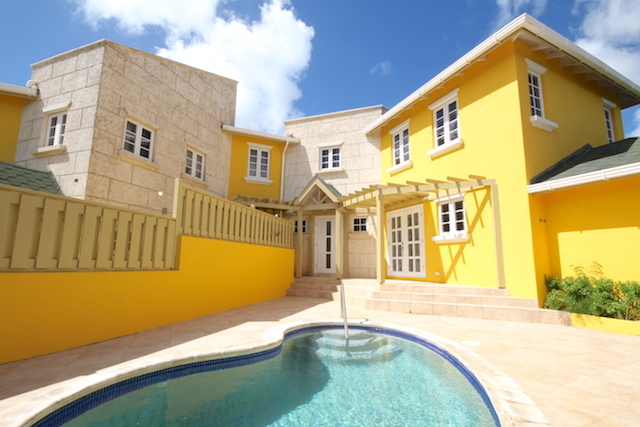 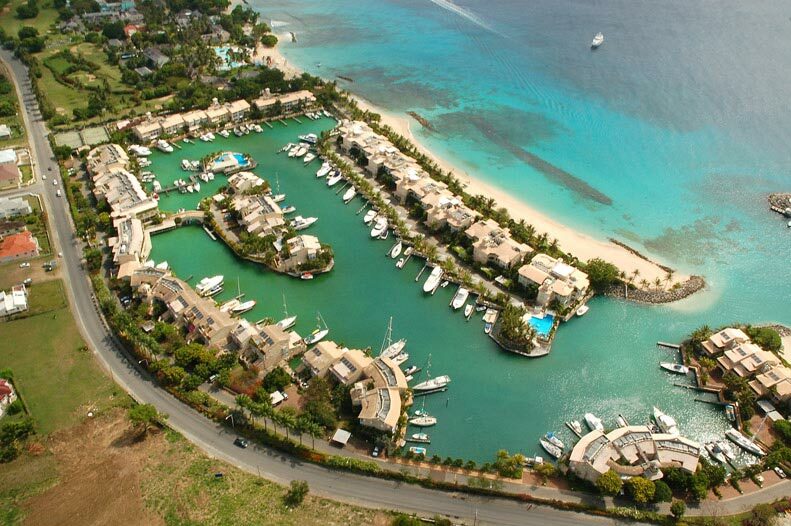 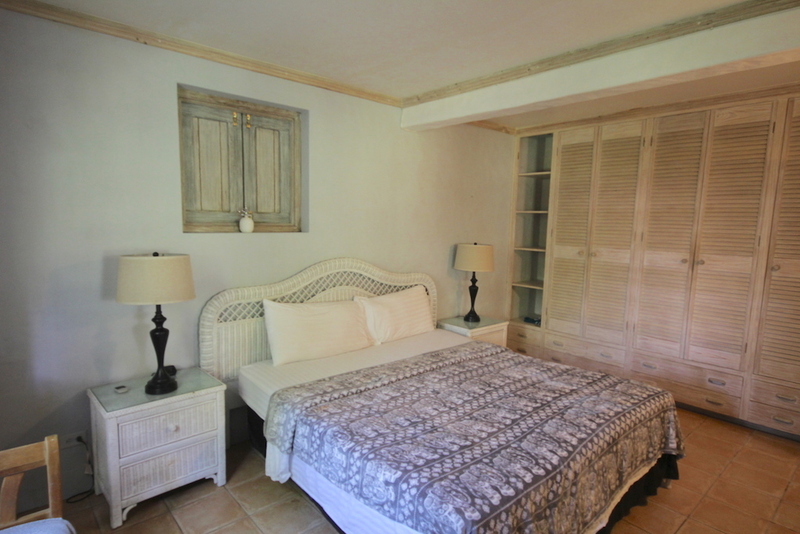 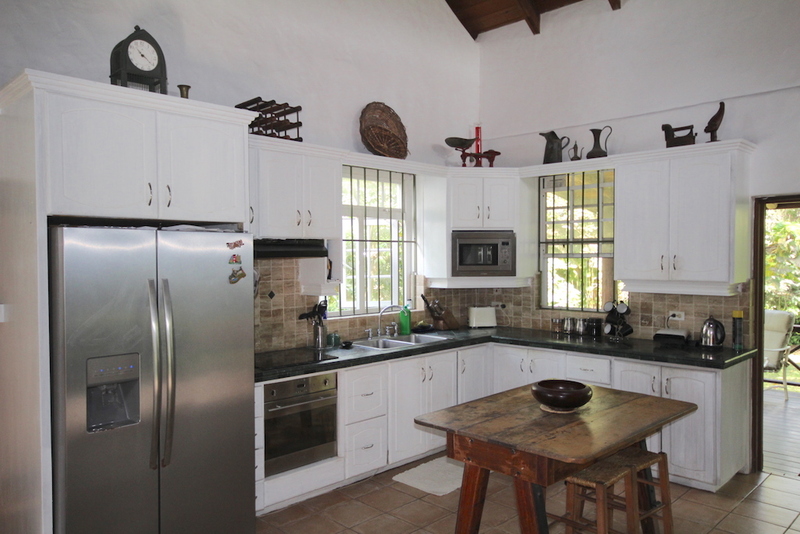 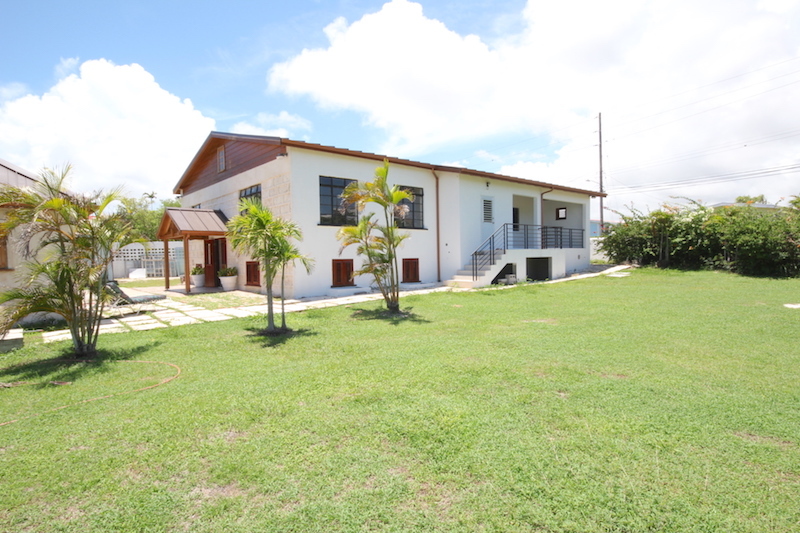 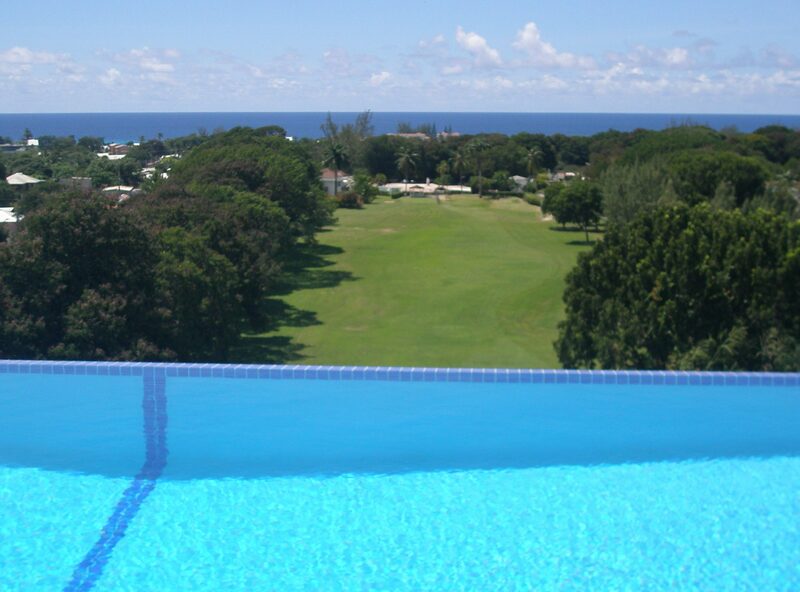 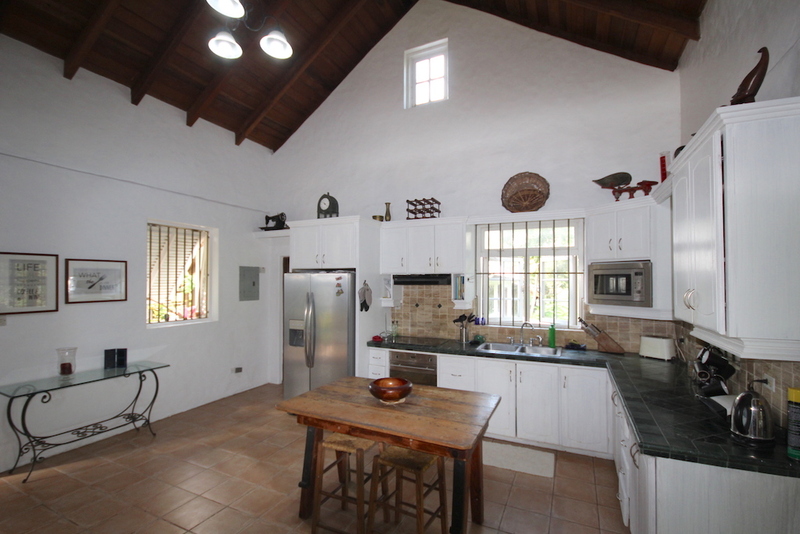 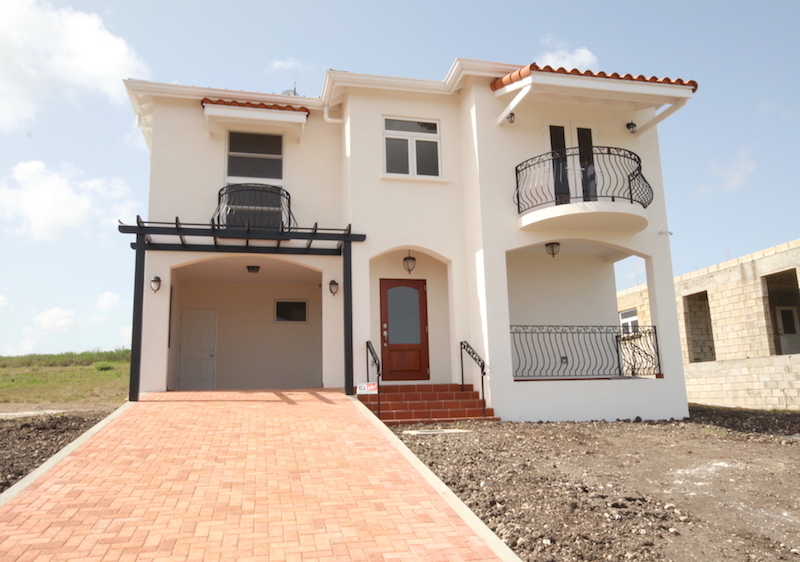 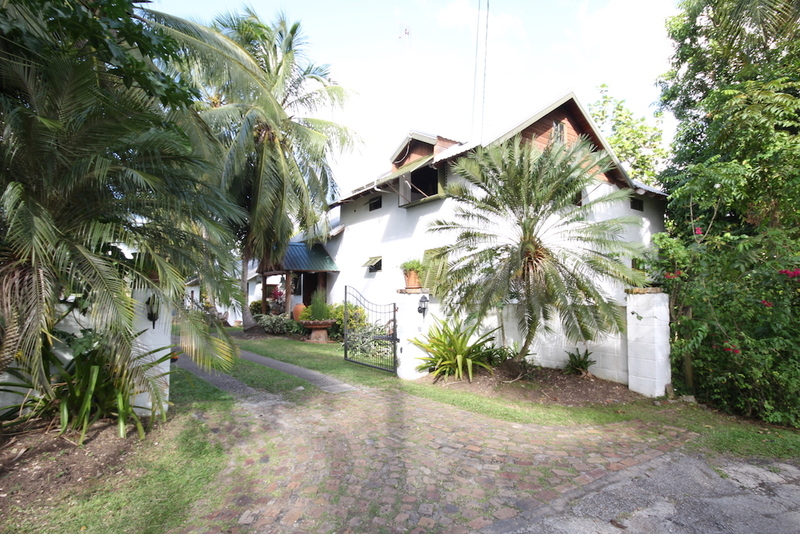 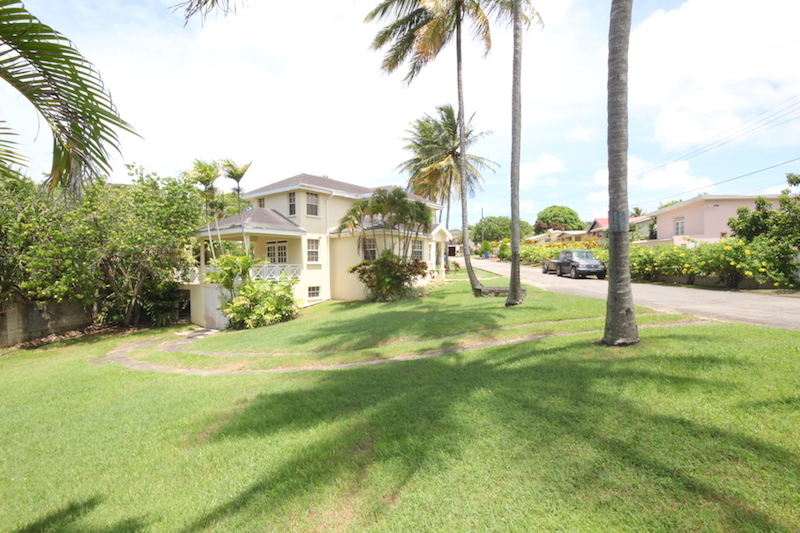 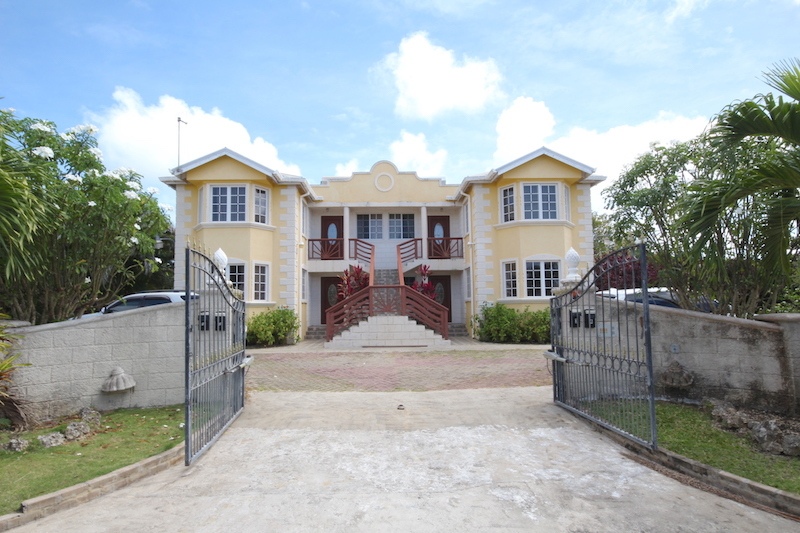 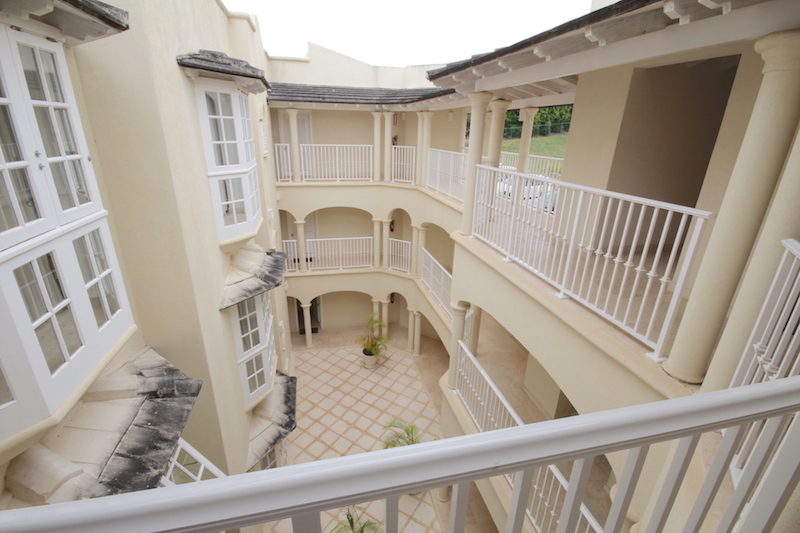 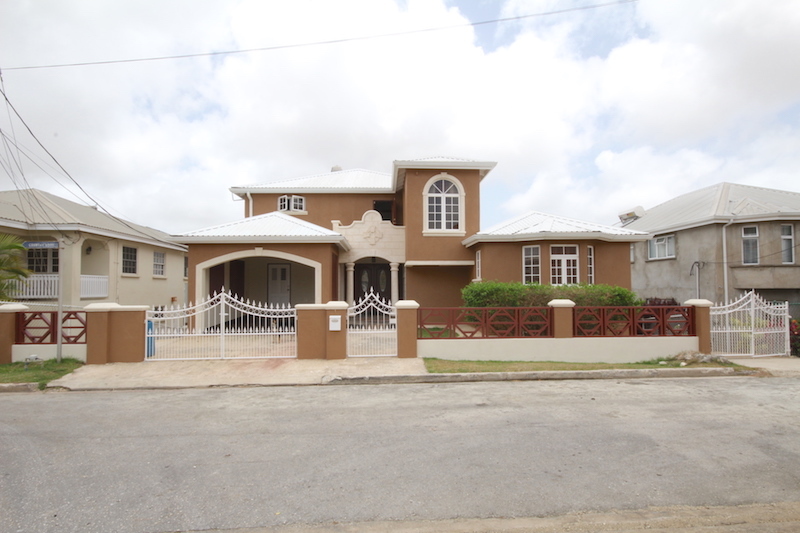 Quiet and breezy location just a stone’s throw away from Haggatt Hall, Bridgetown and Warrens. 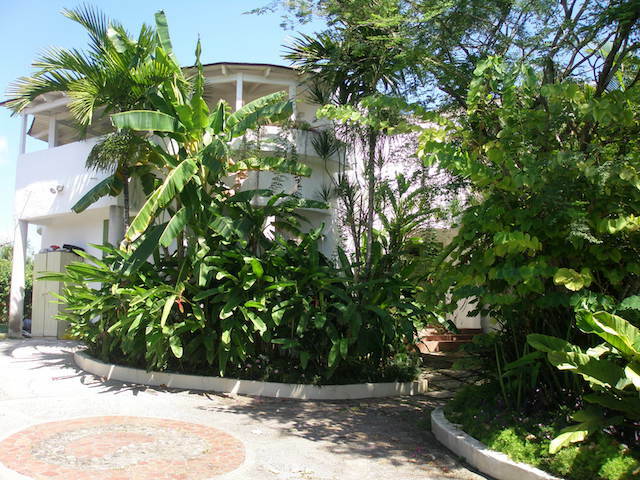 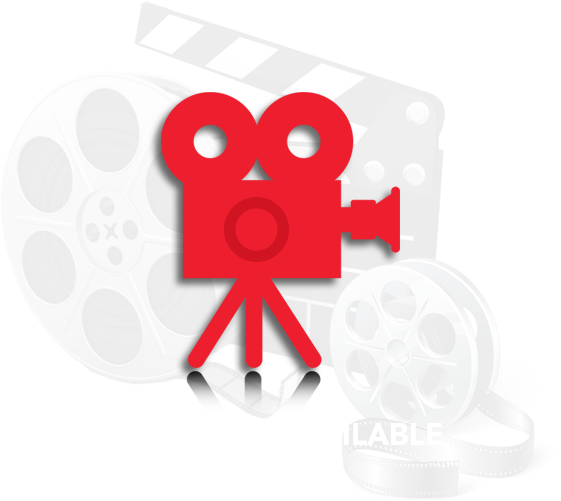 Garden maintenance is included while the tenant is responsible for all utility services.